Gail Gardner is the Small Business Marketing Strategist who founded GrowMap.com. As a small business consultant, she guides business owners and managers in how to prioritize their advertising, marketing and social media based on what will generate the strongest results. She also mentors freelancers, and in particular freelance writers and social media influencers. Gail co-founded (with Eren McKay) the Bloggers Mastermind Skype group. Gail has been in IT since 1977 when she started at IBM as one of the first women computer technicians. During her 23 years there, she repaired computer equipment of all kinds and managed client accounts including multi-CPU mainframe accounts with multi-national networks. Her background covers businesses of every size in every vertical. After leaving IBM, Gail focused on managing pay-per-click (PPC) accounts, particularly AdWords, primarily for ecommerce and local businesses. After 5.5 years in PPC, she decided to focus on small business strategy and founding GrowMap. Beyond writing for SmallBizTrends, Gail is a regular contributor on AllBusiness.com, Business.com, DirJournal, SEOChat, SiteProNews, Social Media Today, TekSocial and other sites. 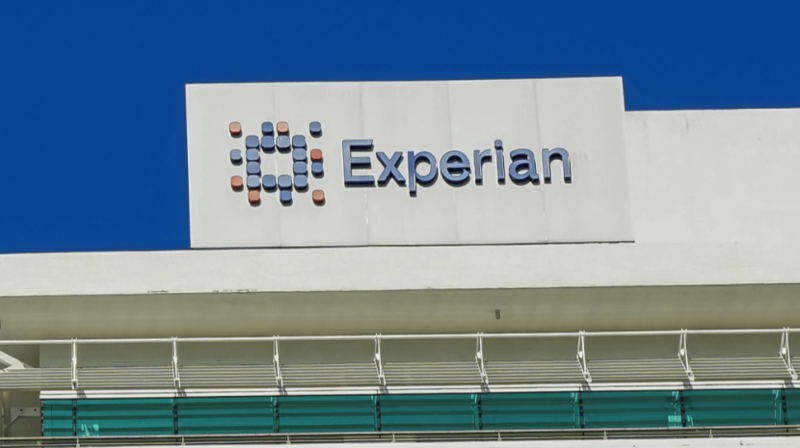 What are the Credit Reporting Agencies for Businesses? 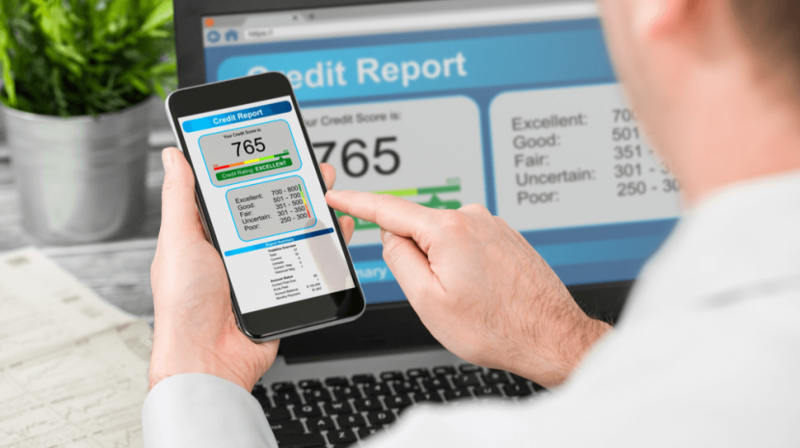 Keep tabs on your business credit score by looking at what these agencies say about your rating. Your personal and business credit scores are used to determine your eligibility for a business loan. We've filtered the list and found the best places where you can get a loan to build your business. Looking for a loan? Here are the pros and cons of using an online lender to fund your next business. Everyone agrees that you need a good credit score to secure small business financing. 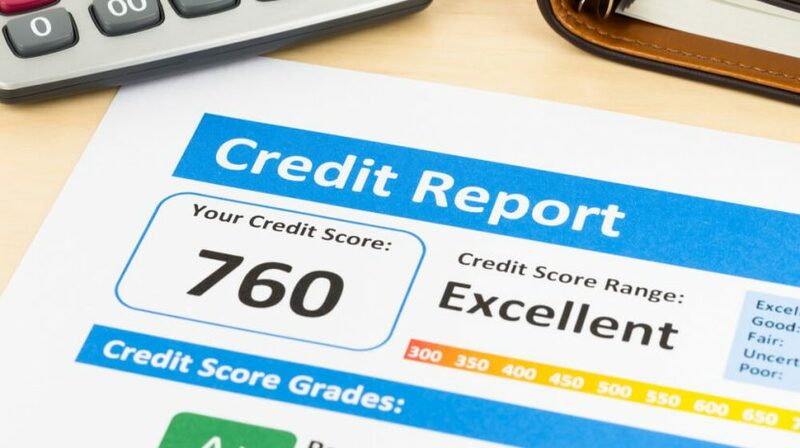 But, what is a good credit score? Here's what you need to know. Lenders want excellent financials, high personal and business credit scores, and a strong business plan. 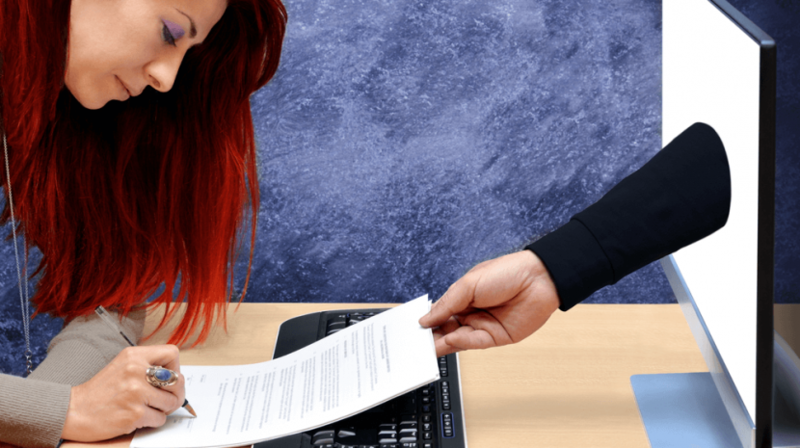 Here's how to qualify for a small business loan. 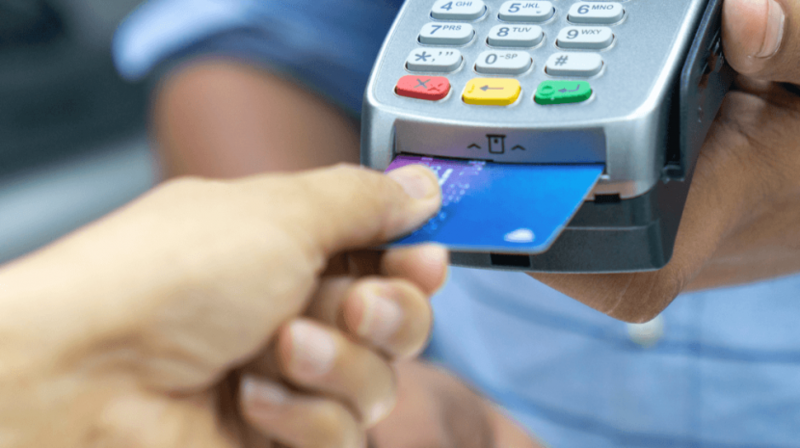 If traditional financing is not an option to start your small business, try using a business credit card to get going. 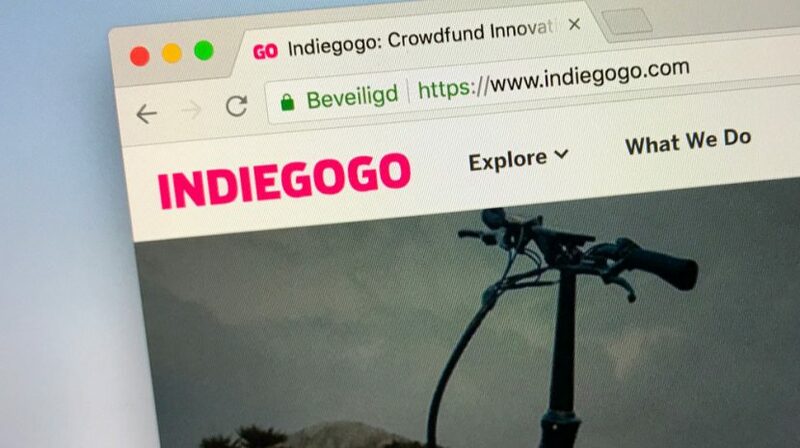 If you've ever wondered, "What is Crowdfunding?" and whether your small business can use it to raise funds, here are the answers you're looking for. 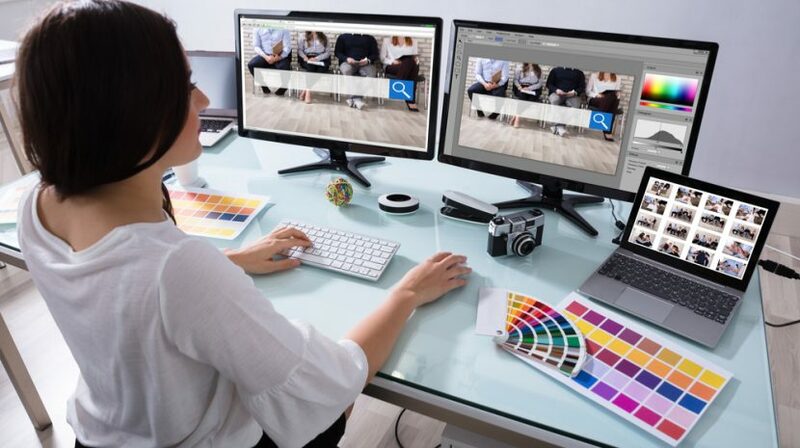 A good eye, a limited budget, and these 6 graphic design tools may be all you need to create a great graphics department. The WordPress Gutenberg editor is coming and it may break your small business website. 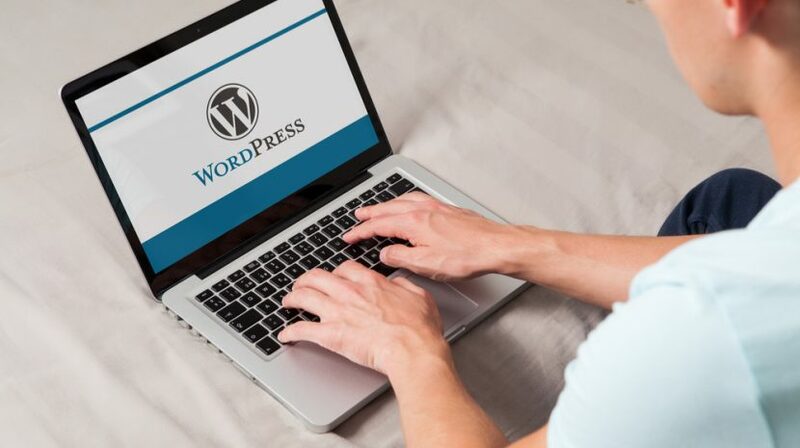 If you're site is built on wordPress, here's what you need to know. Employee onboarding and training can make a big difference in your company’s profits and customer satisfaction. 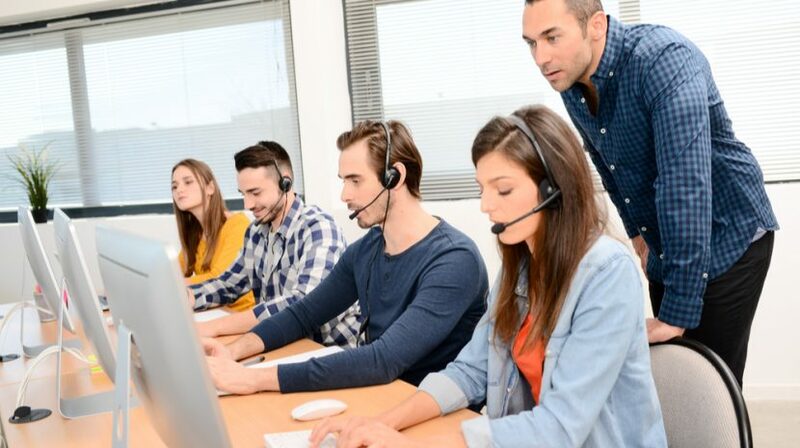 Start with these 4 employee training tips. Student Loan Crisis: Are Small Businesses Impacted? Massive student loan debt is having a crippling effect on the U.S. economy. 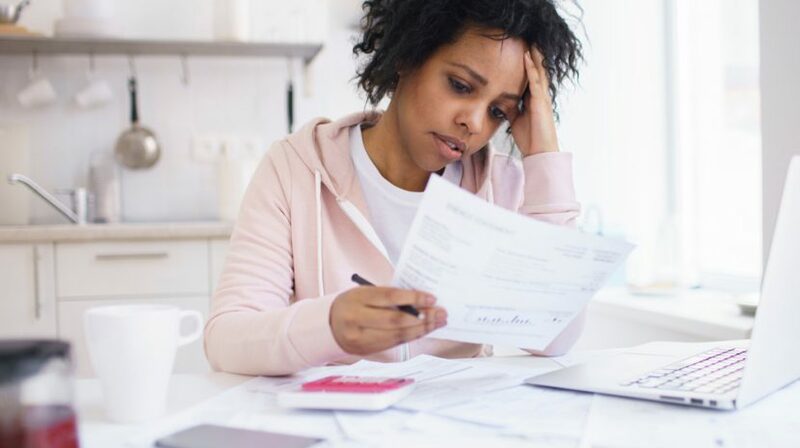 Here's what small business owners need to know about the student loan crisis.